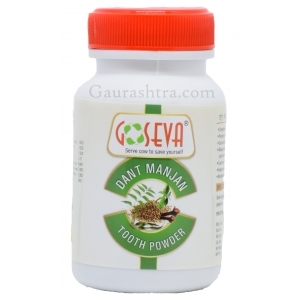 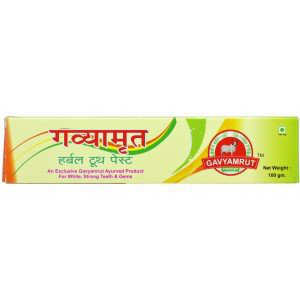 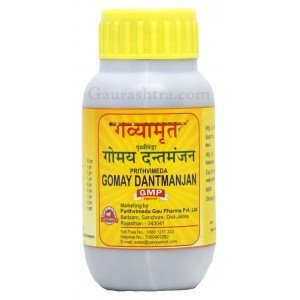 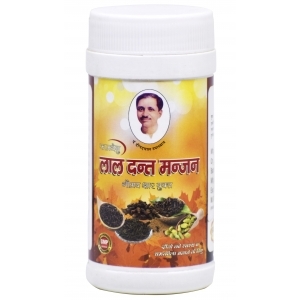 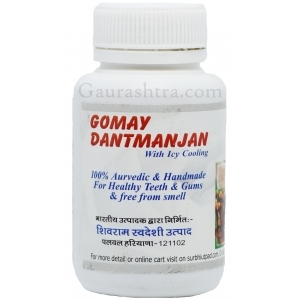 GOTIRTH DANT MANJAN comes with the goodness of Ajwain, Satt, 8 different types of kapur, Pepper, Mint, Clove Oil, Gomay and many other medicinal herbs which helps you keep dental problems away. 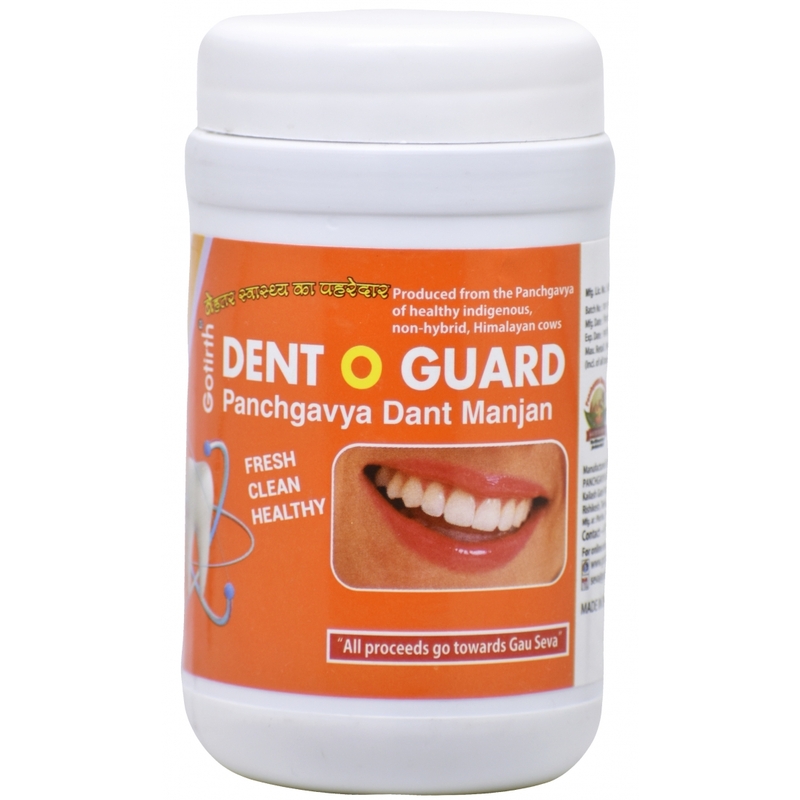 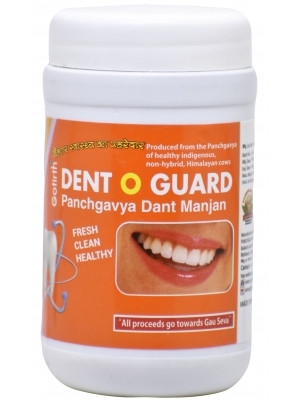 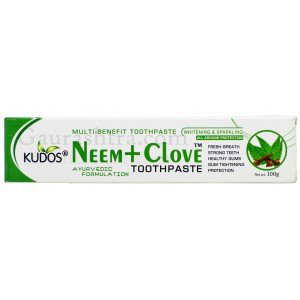 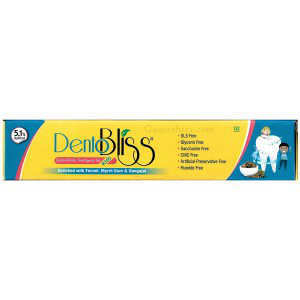 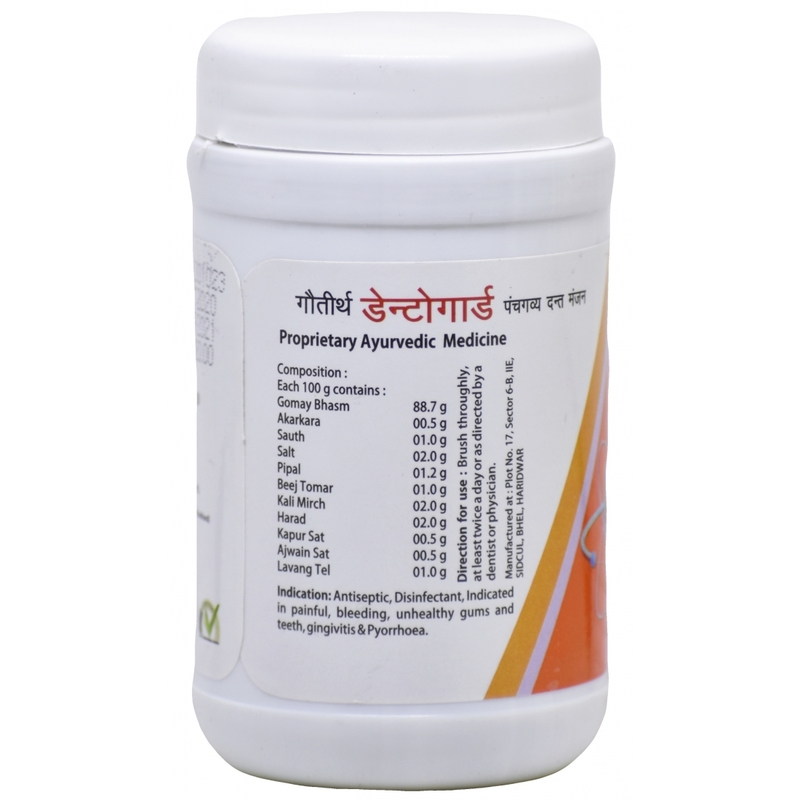 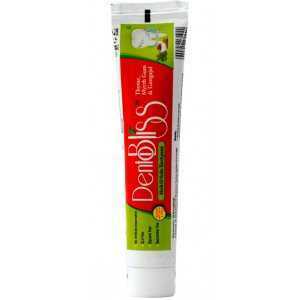 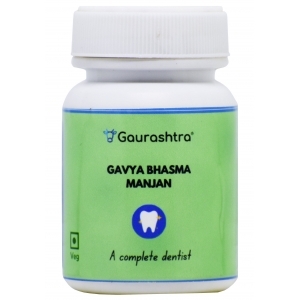 It effectivly fights all major dental problems such as bad breath, pyorrhea, weak teeth strength and tooth ache. 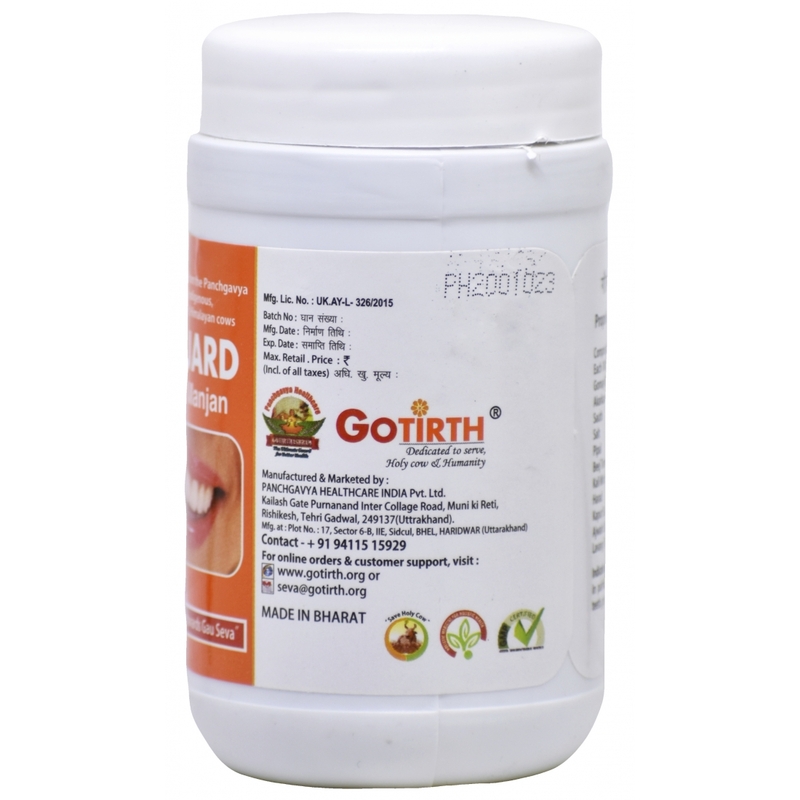 For complete detal care, replace your tooth brush with Gotirth Tooth Powder today.